Are your kids as crazy over animals as much as ours? You're Welcome! 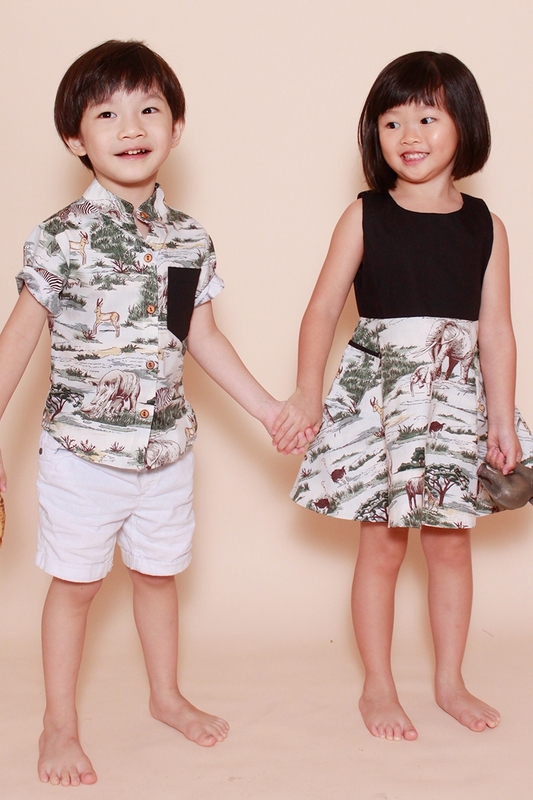 We can't bring our little one to the Safari everyday but we sure can bring it home to you with this adorable piece featuring Safari Animals in a Savannah. . Length 21" 22.5" 25.5" 27.5"